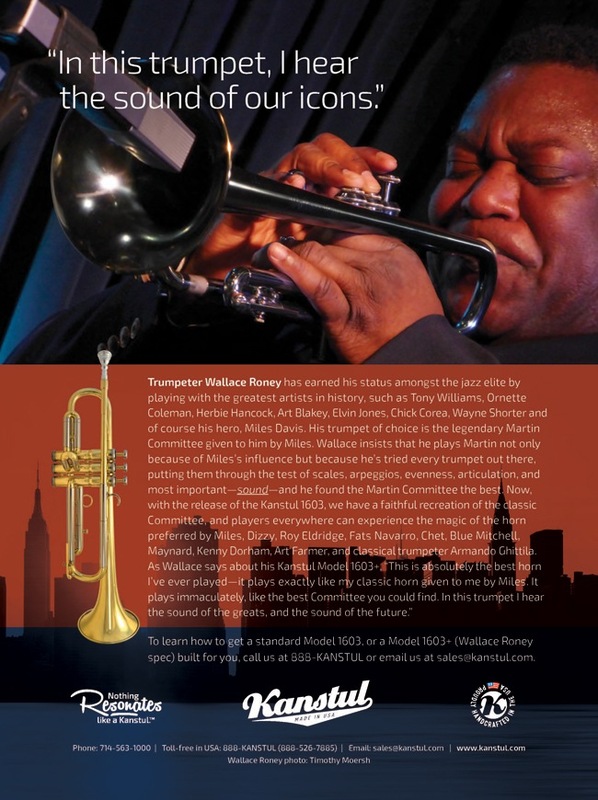 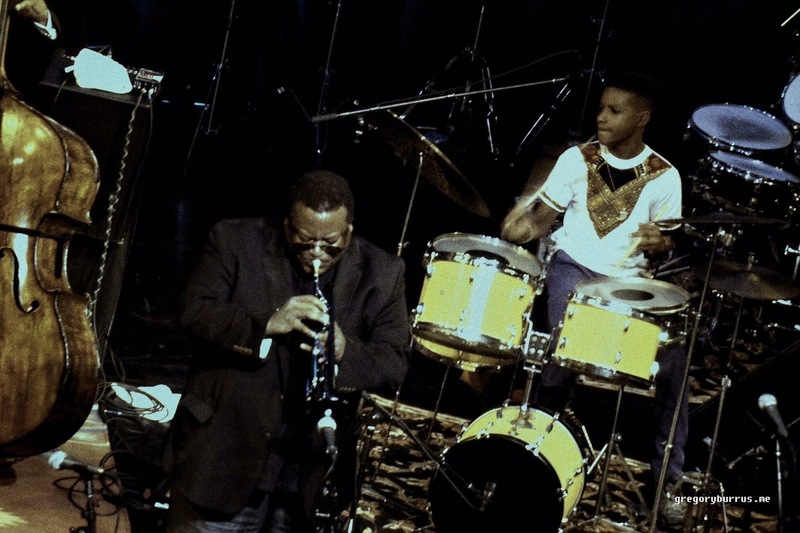 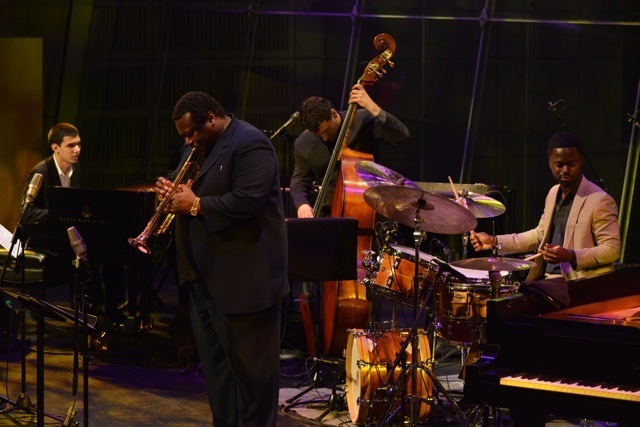 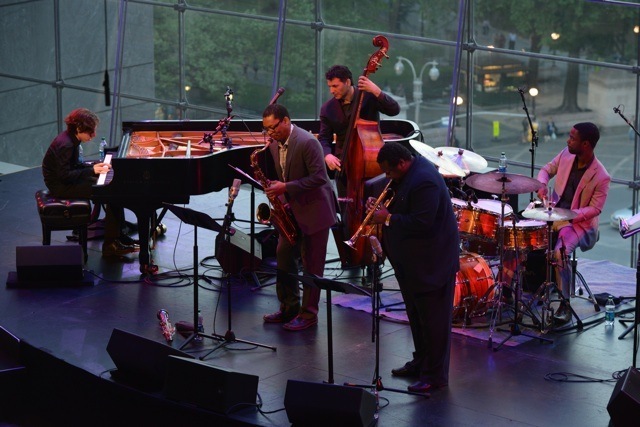 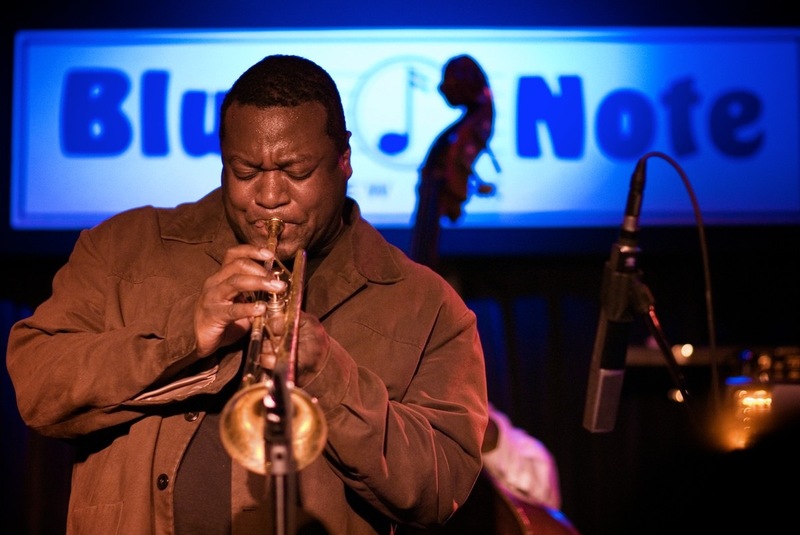 Wallace Roney earned the admiration and respect of his colleagues and his elders since age 16. 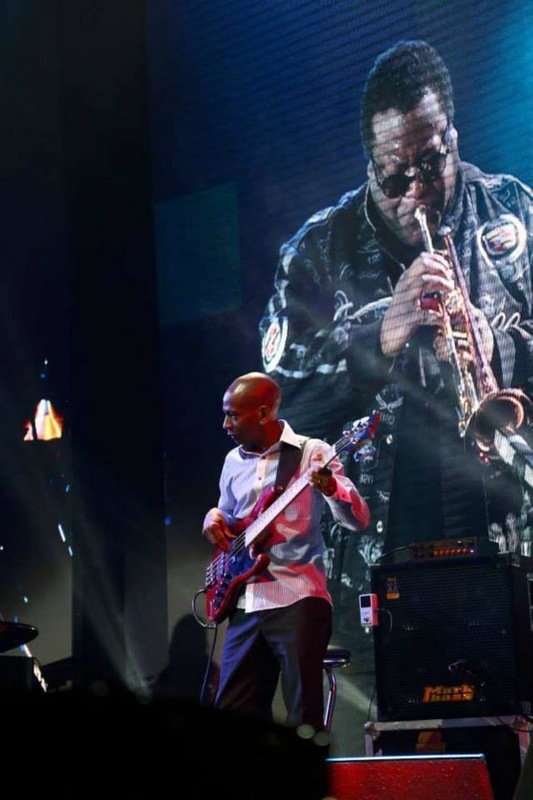 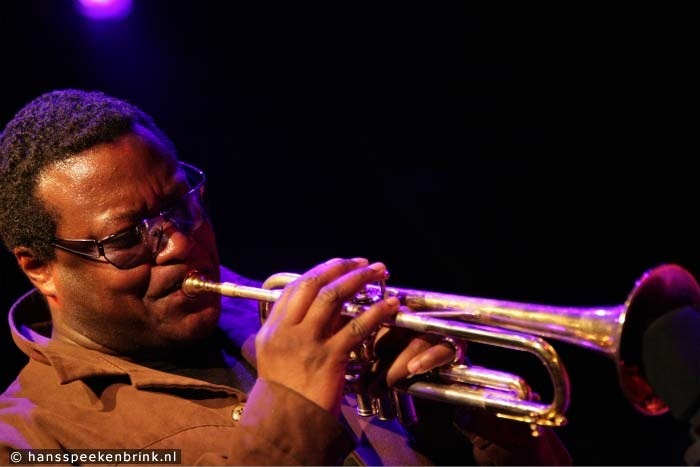 He has been an integral part of the band with Tony Williams, Ornette Coleman, Art Blakey, Elvin Jones, Philly Joe Jones, Walter Davis Jr., Herbie Hancock, Jay McShann, David Murray, McCoy Tyner, Sonny Rollins, Curtis Fuller, Carole King, Joni Mitchell, and Dizzy Gillespie. 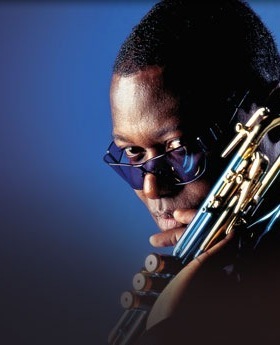 Roney recorded his debut album as a leader, Verses, on Muse Records in 1987. 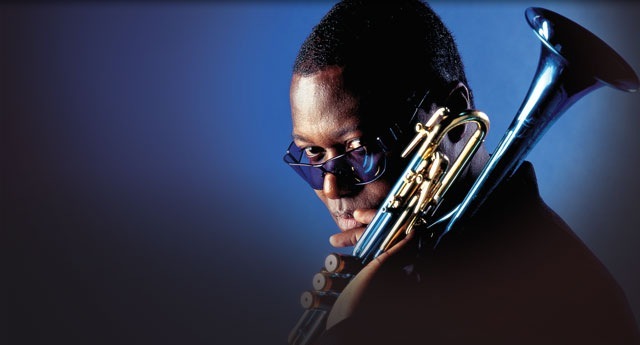 A number of albums on Muse, Warner Bros. Records and Concord Records/Stretch Records followed. 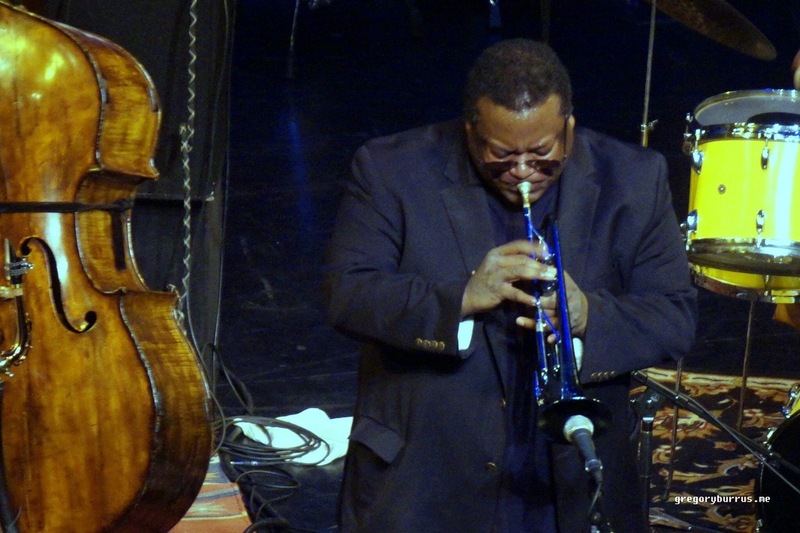 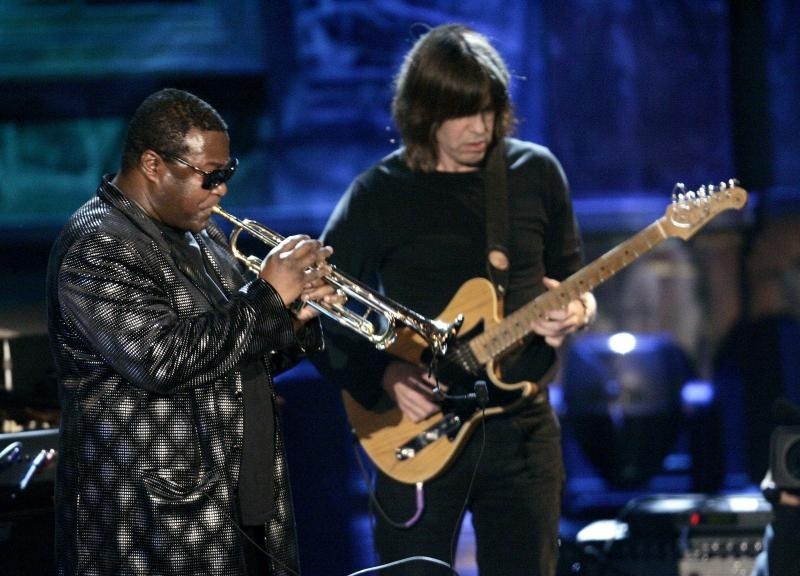 By the time Wallace Roney turned 40 (in 2000) had been documented on over 250 audio recordings. 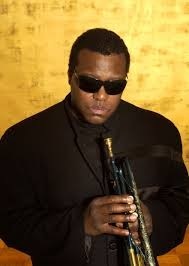 His two most recent albums are Mystikal (2005) and Jazz (2007), Home (2012) on HighNote Records. 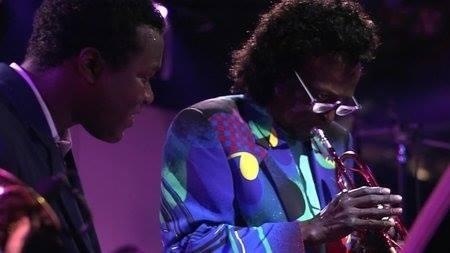 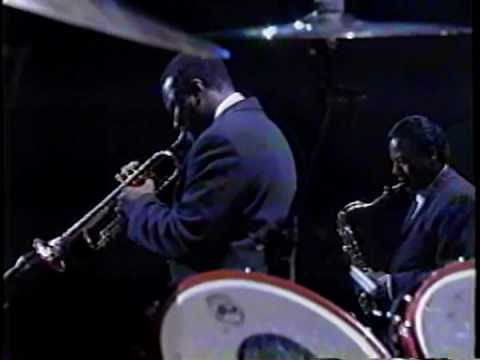 Wallace Roney with Miles Davis' Second Great Quintet (Wayne Shorter on sax, Herbie Hancock on piano, Ron Carter on bass, and Tony Williams on drums) play "Walkin'" as part of a Miles Davis tribute, on an ABC special "A Celebration of America's Music", broadcast in December of 1996. 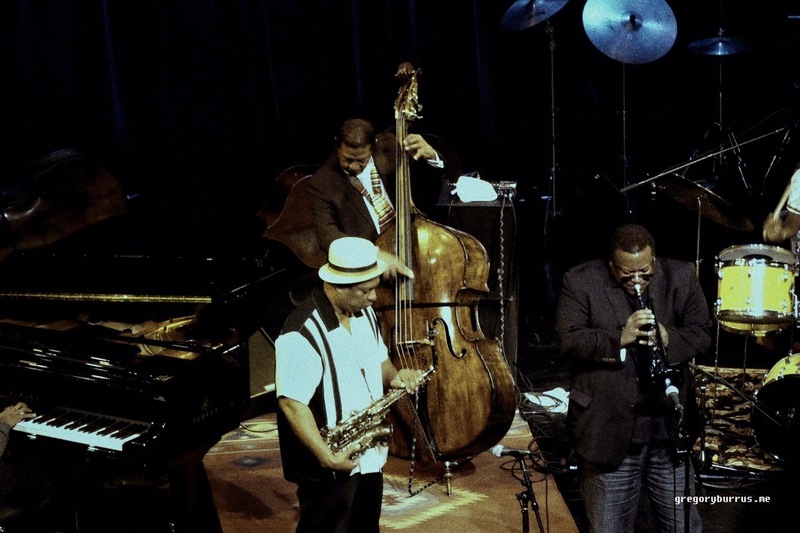 This was about 2 months before Tony Williams' unexpected death.